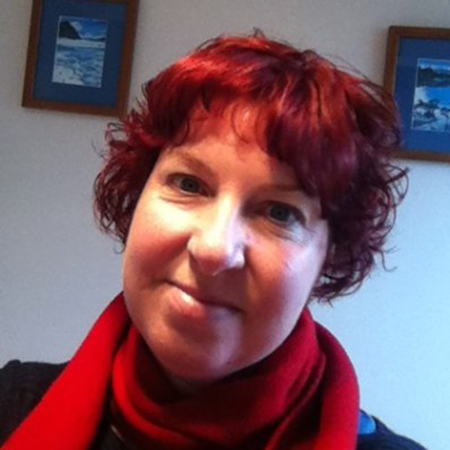 Jo Eggers (@IslandBayGirl) works as senior project administrator inside New Zealand central Government and we can to chat about what it's like being deep insiode the machine. We also divert into what iot's like being a woman inside IT, a common thread we cover in many episodes (https://www.accessgranted.nz/women-in-tech/). Jo has a fascinating take on the differences (or none) between the works she does and many IT Departments do and those out in the so called "start-up" and commercial world - we're all in this together really.